Comics insult, get personal and make you laugh. Come out and see who has the wit to make you quit! 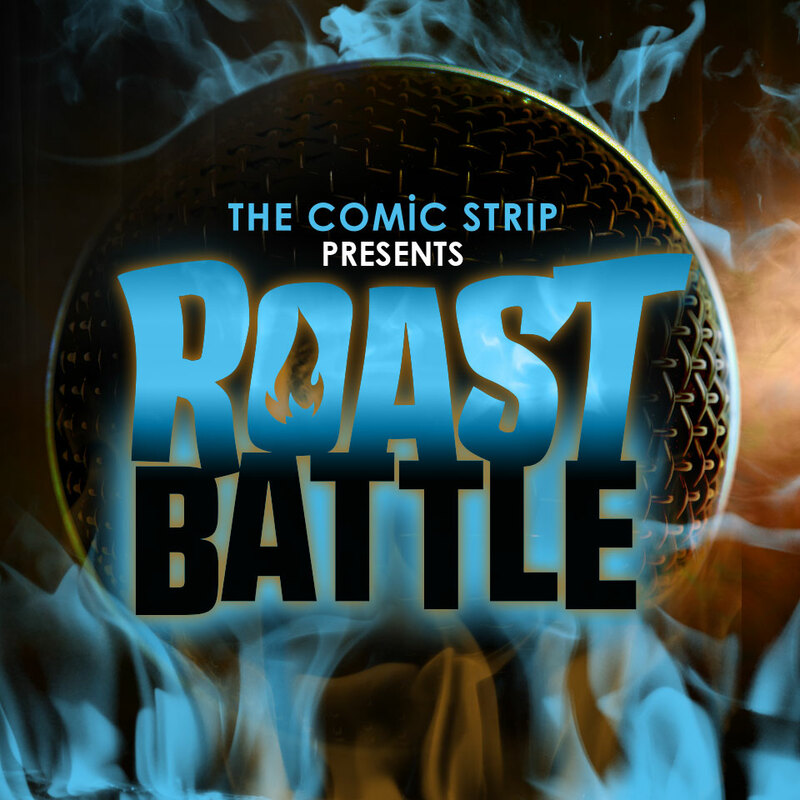 It's all in good funny as long as you are not the one about to get Roasted. Hosted by MMA fighter turned comedian Meagan Massini-McGrath.